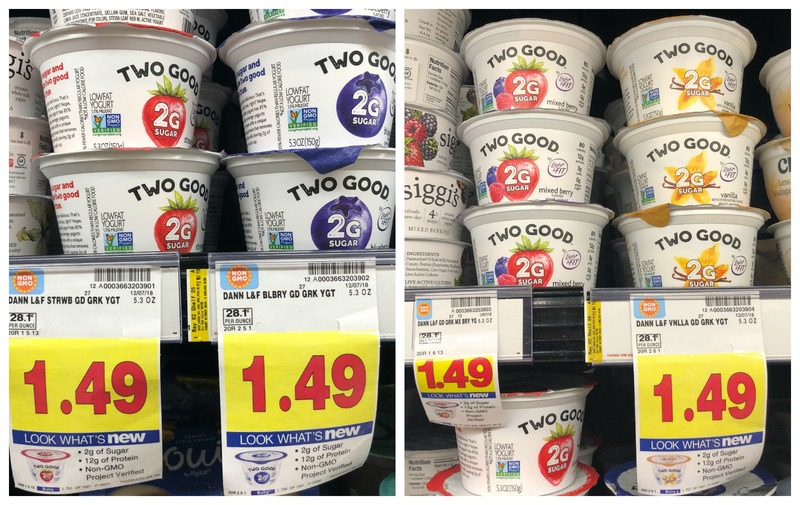 Two Good Greek Lowfat Yogurt JUST $0.74 each at Kroger! 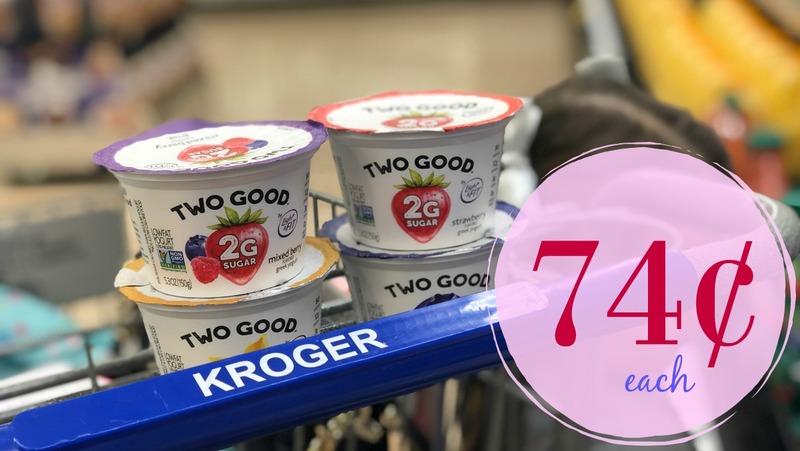 Check out this NEW Yogurt at Kroger! It's called Two Good Greek Lowfat Yogurt and it is ‘too' good!! We have a couple of coupons to pair with this price AND an Ibotta Rebate!! Making our final cost for this delicious product ONLY $0.74 each!